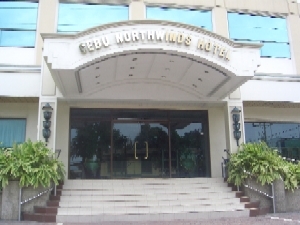 A room in Cebu Northwinds Hotel begins with a liberating sense of place. Your guest room or suite is often among the destination's largest. It's beauty connects you with the surrounding environment, while ensuring your comfort and convenience. 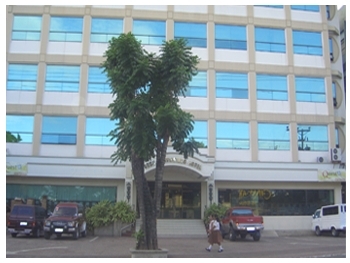 Booking: book through this site or book online. 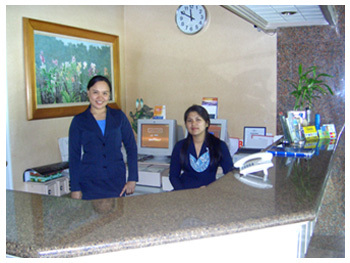 Northwinds Hotel has friendly staff, always willing to assist you.